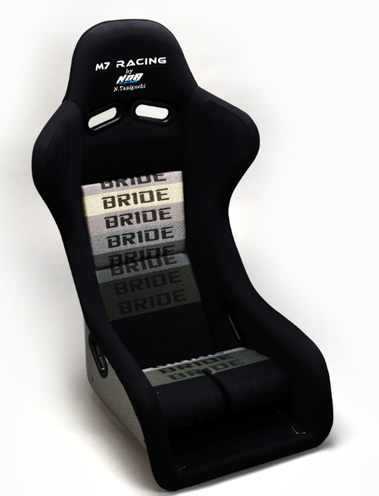 Available for Evo VII-IX and Evo X. Priced at $799 + shipping. Available for worldwide shipping. 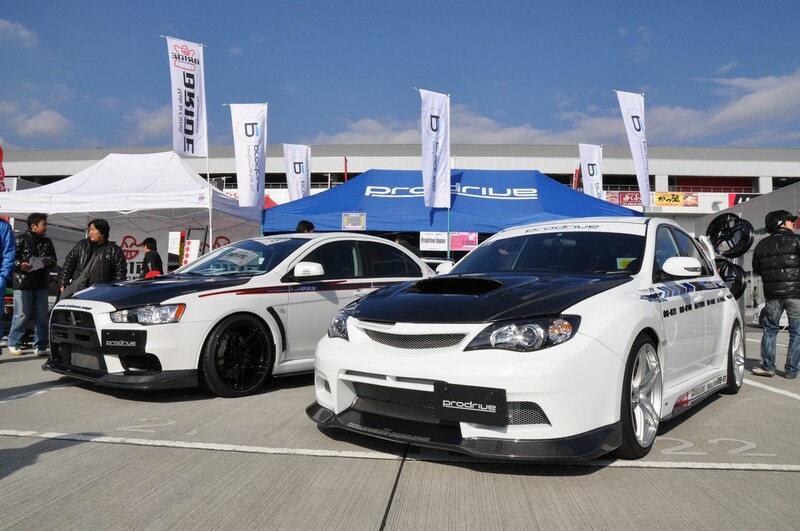 New from Cusco Japan, designed as a direct fit for the Evo VII-IX as well as Evo X. Priced at $292/pair. Contact z1sales@z1auto.com to order. 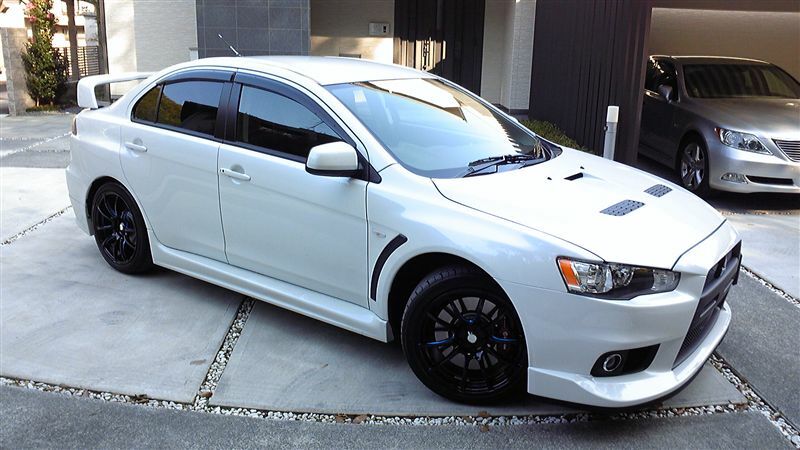 Brand new from our friends at TXS is their front mount intercooler, pipe set and intake for the 2008 + Evo X. Designed with a true power enthusiast goals in mind. We use 19×11.5×3 core with the proper fin density to ensure the best heat dissipation throughout the bar and plate core, while keeping pressure drop to a minimal. The use of a core this size is good for up to 800 hp! On each side of the core we use a 2.5 inch inlet and outlet allow this core to be used as a core only upgrade. Which bolts into the place of your stock intercooler seamlessly. The piping kit comes with high quality silicone interconnects and T Bolt clamps. The intake adds about 10 whp and 15 ft lbs of torque! All in all it’s a combo that fits well, is affordable, and has obvious gains! 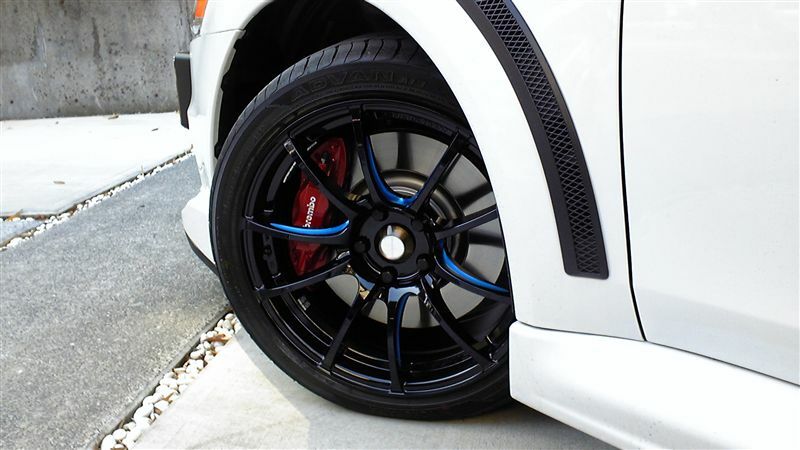 Tomei Titanium Catback + Test Pipe Evo X!! 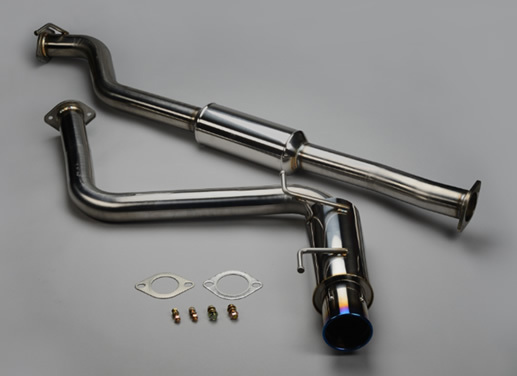 Brand new from Tomei Japan comes their titanium competition exhaust for the Evo X. The main priorities were for overall engine performance gains as opposed to just maximum peak power. 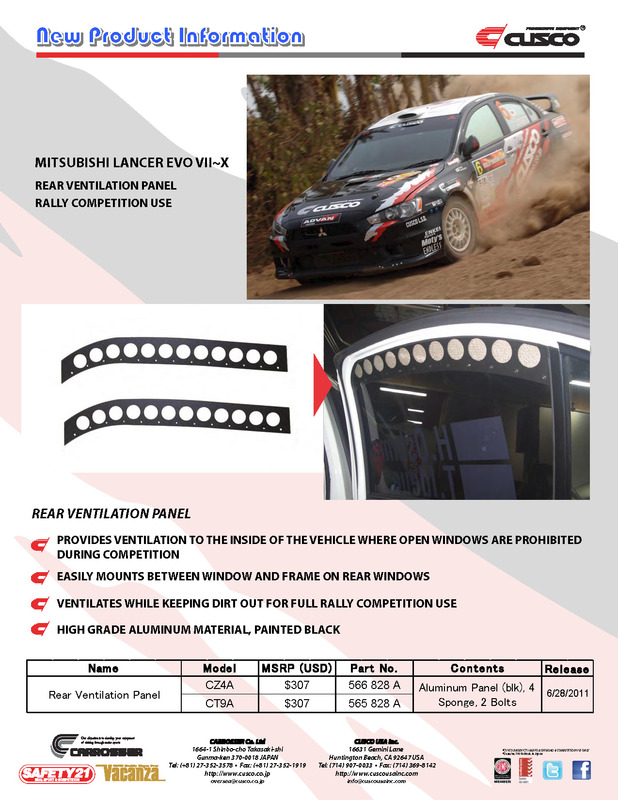 The tubes size and length was carefully selected to suit each engine characteristics and to suit the cars chassis as well for maximum torque, response, and exhaust flow efficiency through the layout. 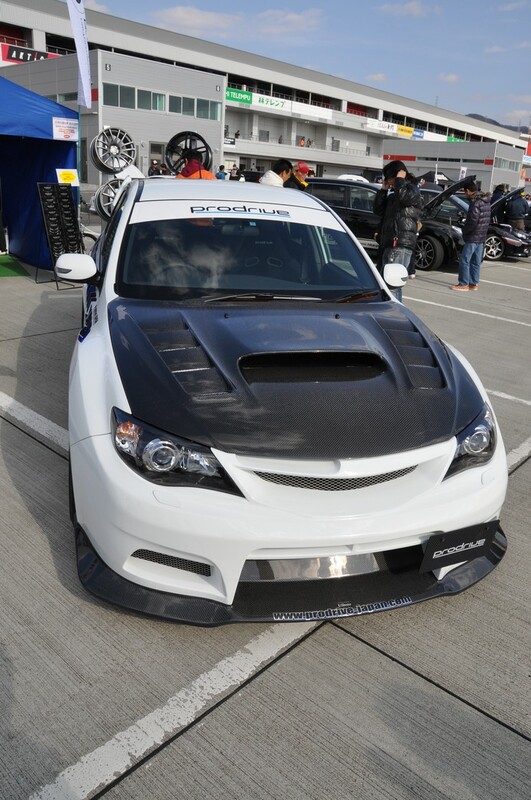 It is difficult to increase the power on the EVO X with the muffler alone but this design has optimized in all ar as. The use of Titanium material with the single piping layout also helped reduced the overall weight of 15.65kg! 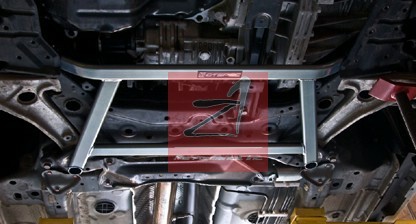 This amazing weight reduction helps with the cars performance and handling whilst maintaining strength that Titanium. 1. Muffler Section – φ115 t=1mm design with straight cut finish racing for a fantastic look. Laser etched logo and beautiful heat gradation gives the EXPREME Ti a good visual appeal. 2. Muffler Mounting Band – Made from stainless steel the band this band is designed as a support band instead of having is welded to the actual muffler. This keeps both separated and greatly reduces stress from vibration that would usually be present if the support was welded directly to the muffler. The band is also fitted with a special high heatproof spacer rubber for increased stress reduction from vibrations. 3. Mounting Clamps – Rather than the conventional worm type clamps, Tomei uses T bolt clamps as it provides double the clamping force even under harsh conditions. This band is best suited for extreme conditions from high heat stress and vibrations this will firmly keep the pipes air tightly sealed together. 4. Resonator Casing – All of the Φ152 t = 1mm Titanium design achieves the optimum exhaust efficiency and straight design, finished off with a mirror finish plate with the embossed logo and heat gradation color for that lasting impression. 5. Resonator Internals – The all Titanium made inner mesh tube is t=1mm φ3 P=5mm with an open slot ratio of 32.6%. With maximum weight reduction and exhaust flow being the key points you can expect the best flow rate with an addictive racing sound from this exhaust without any compromise. Unlike the usual conventional short fiberglass threads, the use of the long fiberglass thread wool was chosen for its excellent sound absorbing and excellent durability to cope with high pressure and high temperatures. 7. 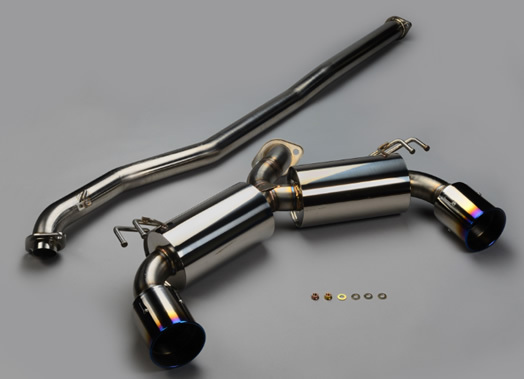 Mid Pipe – The main purpose for this product is for pure competition performance exhaust efficiency so the racing layout design was made with bare minimum bends as possible over the entire Φ80mm t=1mm Titanium piping and the 3 piece for ease of installation and weight reduction. 8. Mid Pipe Flange – The flange was made from a 6.0mm plate for strength design purposes to minimize distortions and cracks from aging to guarantee strength. This keeps the light weight design yet maintains strength equal to the factory stock design and guarantees the sealing characteristics that is required. Optional Titanium test pipe sold separately! To order yours, click here!! These are now ready to go! Koyo’s new radiators for the Evo X, 2007 + 350Z and 2003 + G35 feature full aluminum construction (so no crappy plastic endtanks like the OEM’s use!) and their tube and fin cores are extremely efficient. Contact us for yours, as they are ready to go! 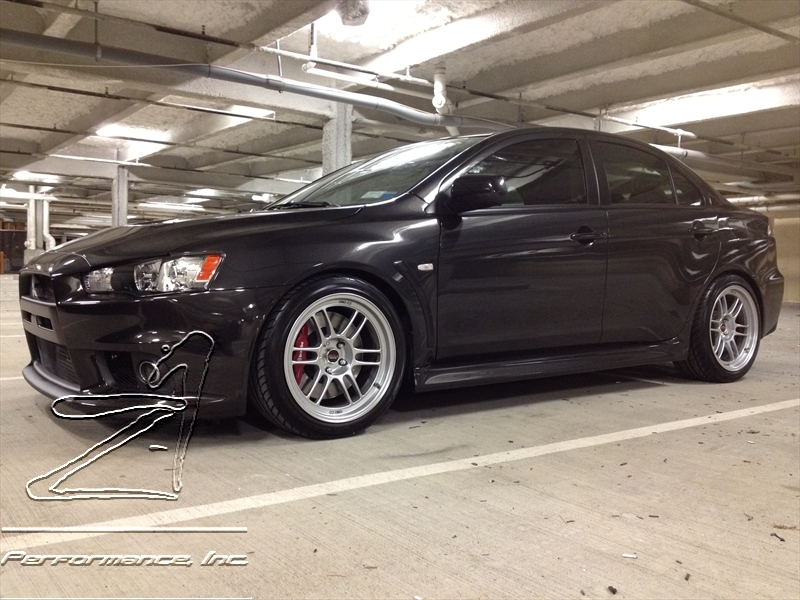 John just sent over some pics of his Evo X with the fresh set of TC105N’s we sent him a few weeks back.